We have been having the most beautiful weather here this past weekend as I hope all of you have also. 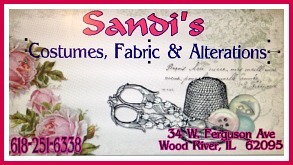 It has been perfect for doing our yard work and getting some flower gardens spiffed up and planned. I love making container gardens every Spring and scatter them through out our landscape and porches. This year I can make both sun loving and shade loving container gardens as the front is sunny and the back is quite shady. So I get to play with all the plants available. This weekend I put together two sun loving containers for our front porch. First I have to tell you that the pots I used were some I have had for years. They are made of a composite material that just does not deteriorate - however the finish on them does. These pots had turned so brown and yucky with age that they had to be repainted before being used. Unfortunately I failed to get a before picture. I decided I wanted a sort of old French country look to these since they had the characteristics of old pottery. So I painted them with some black chalkboard paint first. It took two coats because it just soaked right into the dry surface. Then I used a dry brush with a bit of grey paint - (Gravity by Valspar) that I had a sample jar of. I simply brushed it on in a very quick and random way. I wanted the black to show through in the carved areas. I like how they turned out. This method makes the carvings on these pots stand out more than just a solid color does as you see on the black pot. In this picture I have labeled the plants that I added to the containers. 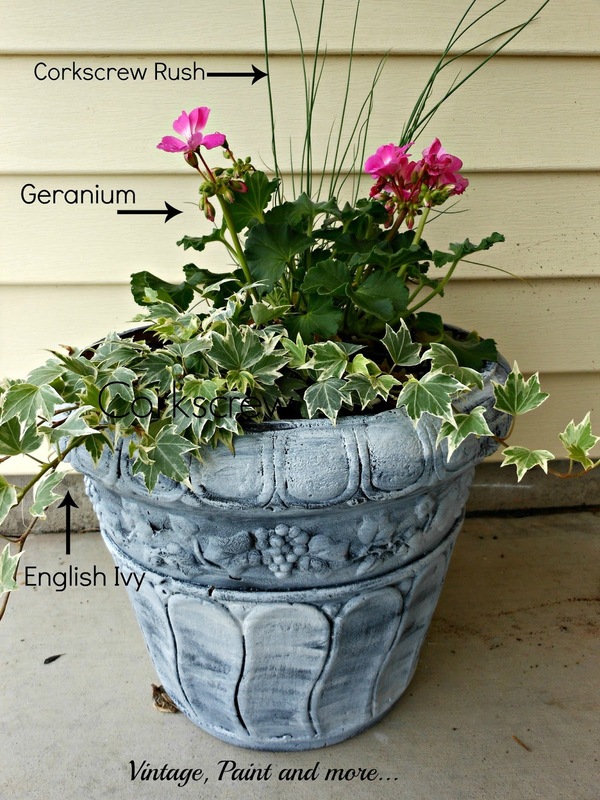 My formula for container pots is to have a tall plant at the back - the Corkscrew Rush; a mid height flowering plant in the middle - the hot pink geranium; and a low spreading or vining plant at the front that will flow over the sides of the container - the English Ivy. I also like to vary the colors and textures of the foliage on the plants I use to add more interest to the containers. So if I have used a dark foliage plant I will try to place a lighter or variegated green foliage plant next to it for contrast and if I have used a smooth foliage plant I try to add a ruffled or textured foliage plant in with the mix. I have a spiky dark green foliage with the Corkscrew Rush; a curly , slightly fuzzy mid green foliage with the geranium; and a flat leaf smooth varigated green foliage with the ivy. More added texture. With all the different heights, colors and textures there is much contrast to capture your eye. 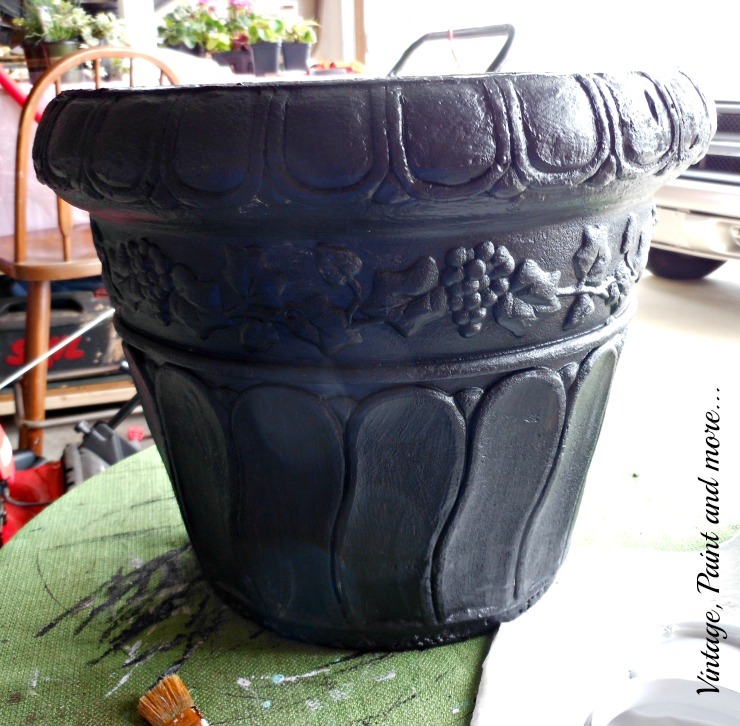 Here is a close-up of the second pot I used on the porch - same formula and plant selection as the first. I love putting my containers together with this formula it's so easy and always makes for some great eye appeal wherever they are place. I am not quite finished with all the things on the porch but stay tuned for a revel very soon. Just a couple more projects to finish this week. What have you been working on? How do you plan your container gardens? Tell me about it in the comments below. If you want to make sure you don't miss any of these great projects be sure and sign up for my emails in the Hello bar at the top of this page. I will be linking to the parties listed on the Where I Party page. 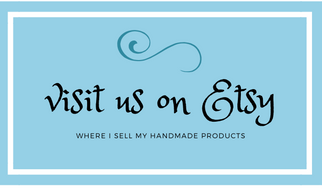 Please be sure to visit them and check out all the great inspiration and creativeness found at each one. lovely! what a great idea to update the paint job. I haven't tried ivy in a pot but sure could use a few sun loving plants here :) I will have to try your pot redo for my porch! Thanks for sharing with snickerdoodle sunday! Great idea! I need to upgrade some of my plant pots! 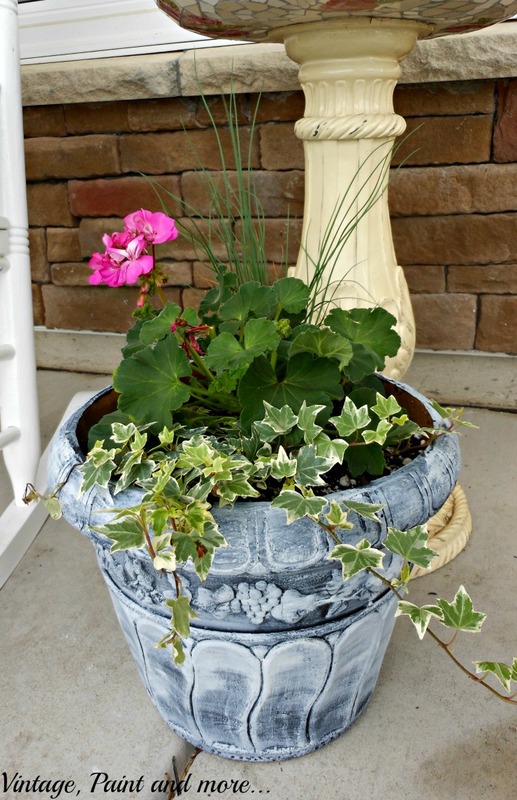 I love planting seasonal containers as well Cathy. Won't do it for another couple of weeks. Sometimes we still get a freeze. I love what you did to the pot and they are going to be so pretty as the plants fill out. Thanks for sharing with SYC. Love your "new" pot!! I had one that was not the color that I had wanted as i am changing my theme in both the front and the back of the house so I spray painted it black to better go with what I have in the front of the house!! I am dying to start to plant in all my pots but we can not plant annuals here until close to Memorial because of the threat of frost. Thanks so much for always taking the time to stop by!! Beautiful planter! Thanks for sharing on Motivational Monday. Hope you will link up again tomorrow night! Hi Cathy. I found your blog via the Reviews, Chews & How-To Linkup today, and I have enjoyed looking around. It is a lovely blog. 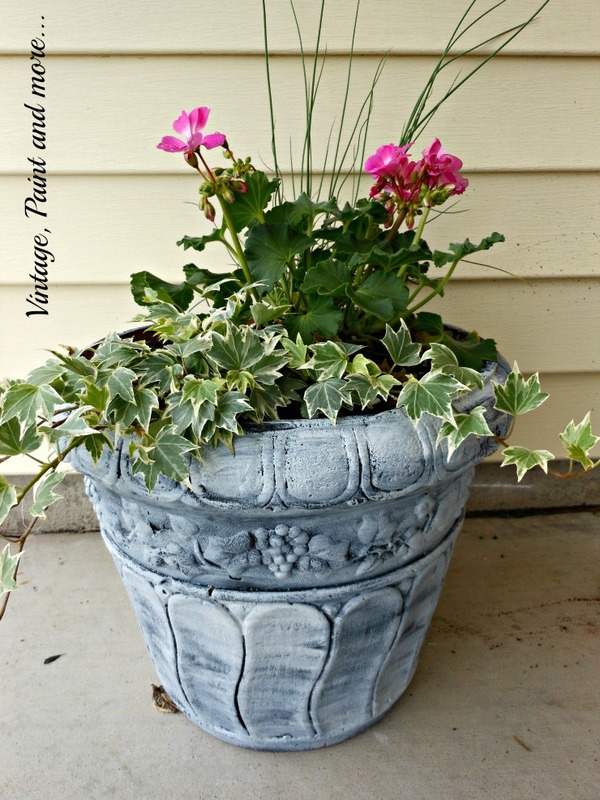 I love these planters as well as the ones on the link-up. We have a history of nursing in common, and I will look forward to following you now. Have a great day.